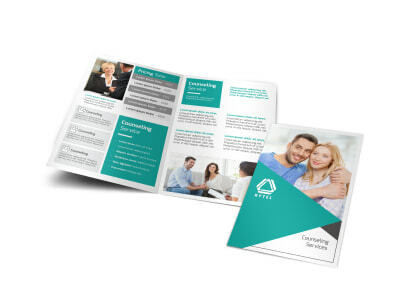 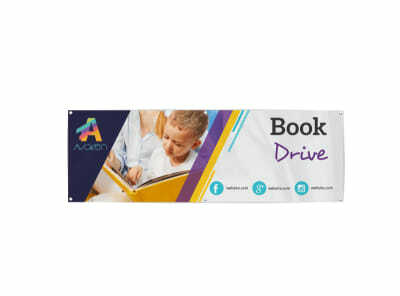 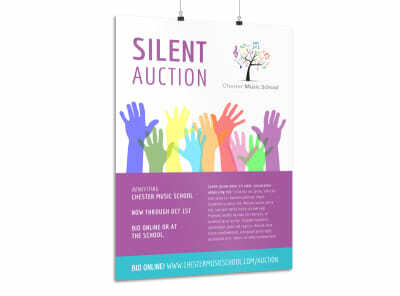 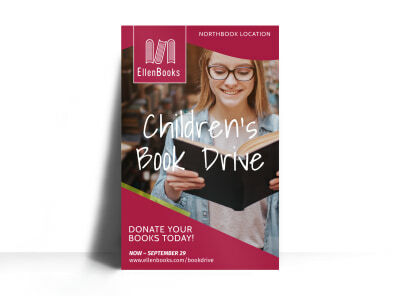 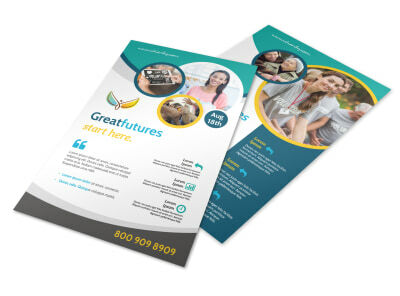 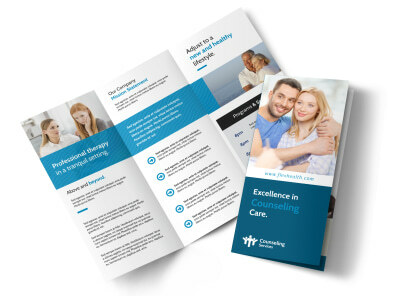 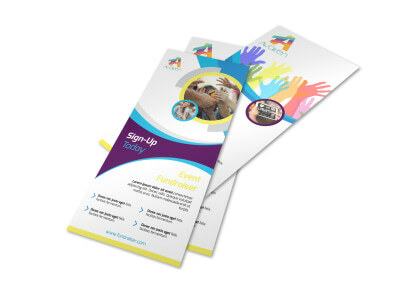 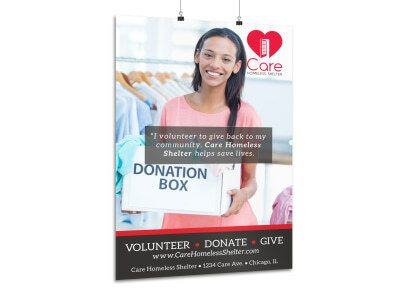 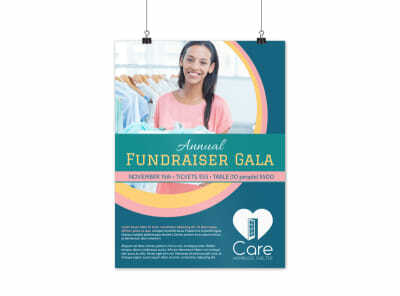 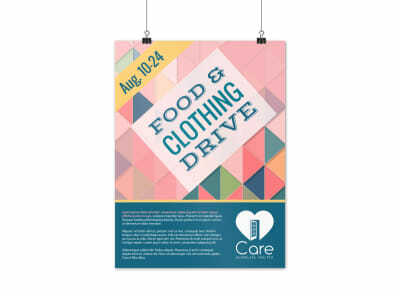 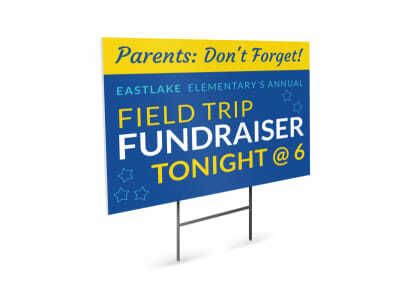 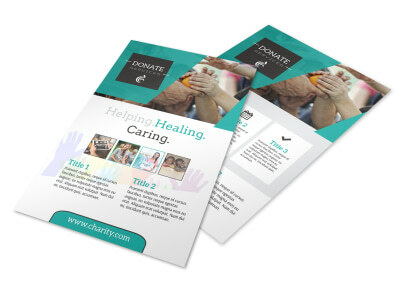 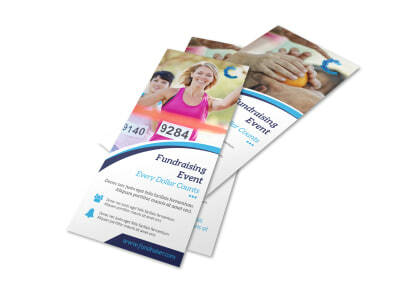 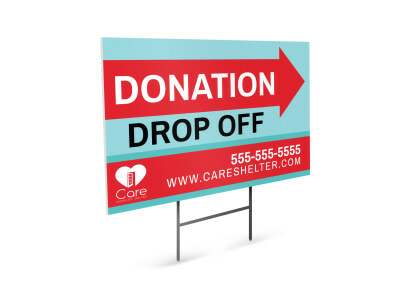 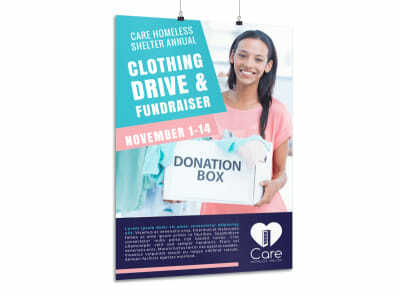 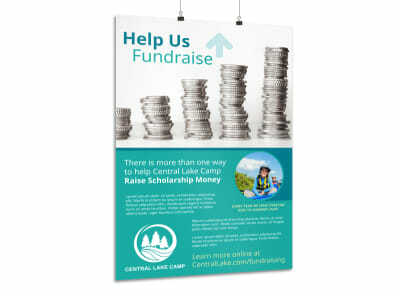 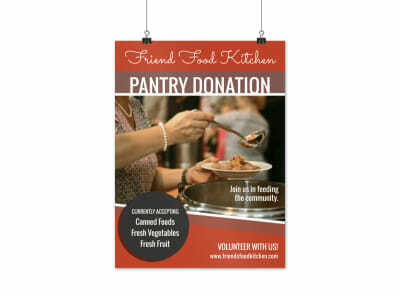 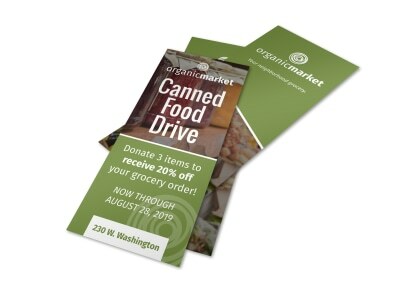 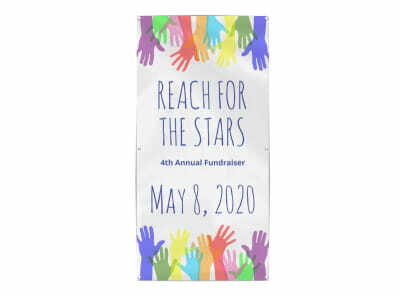 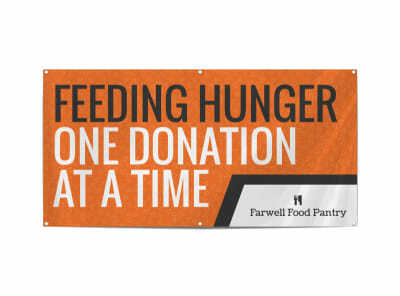 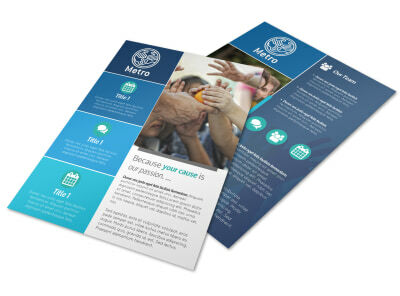 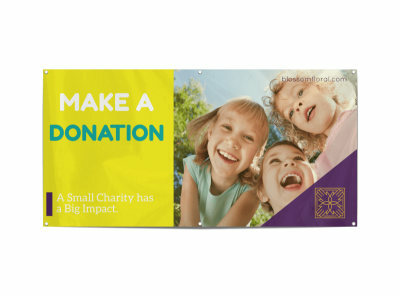 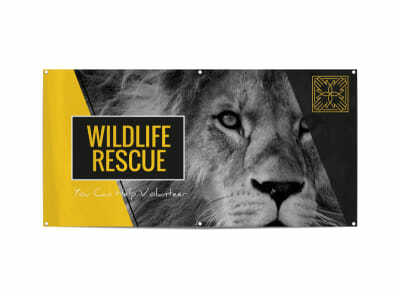 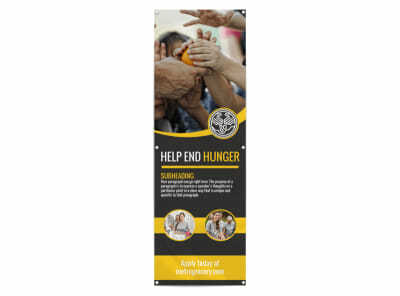 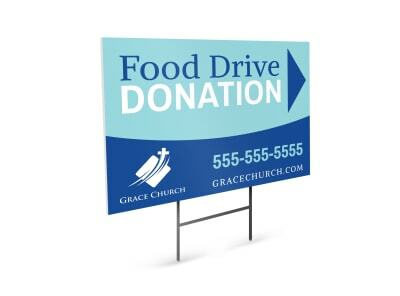 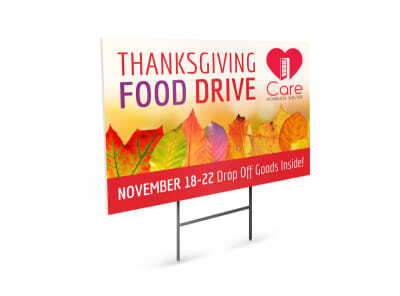 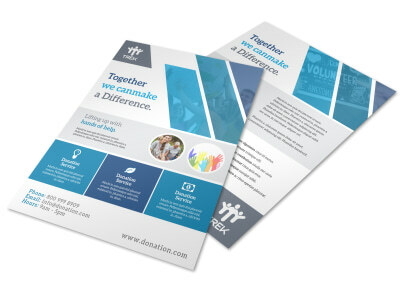 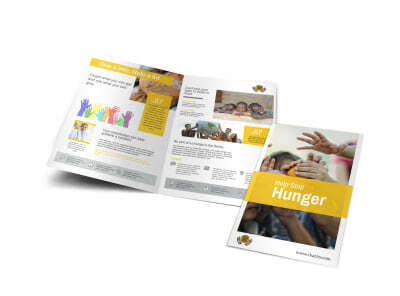 Help your nonprofit reach its goals with marketing materials that exude a professional look. 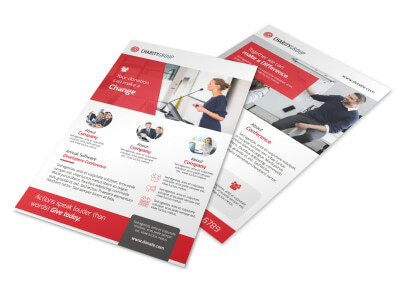 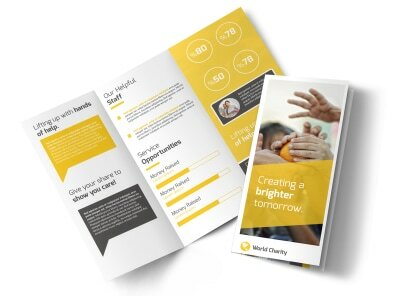 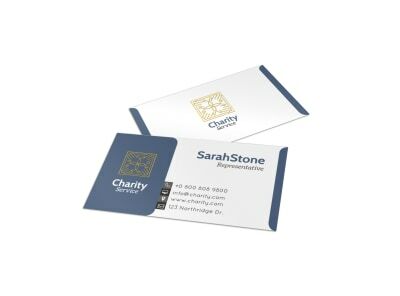 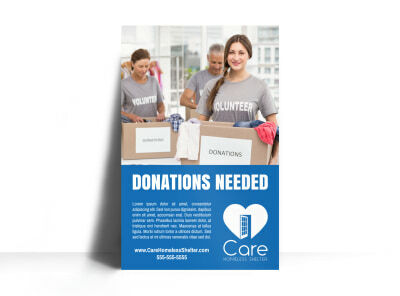 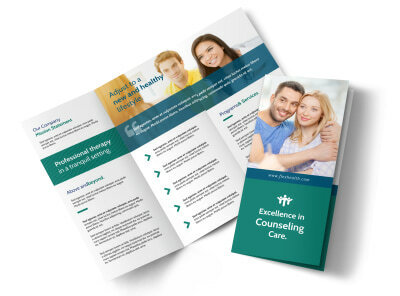 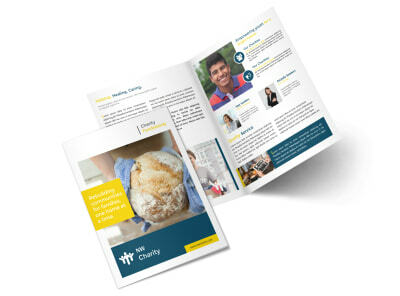 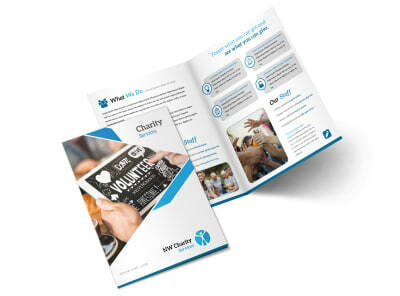 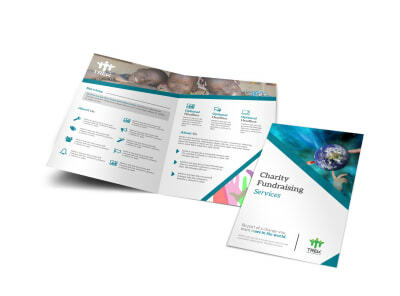 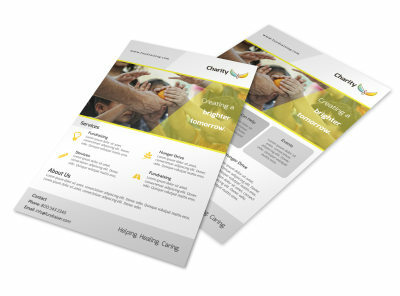 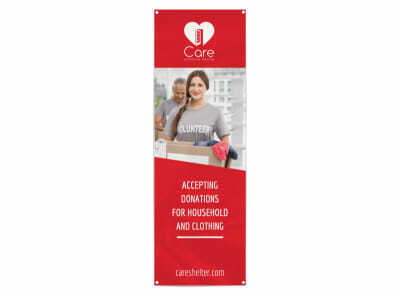 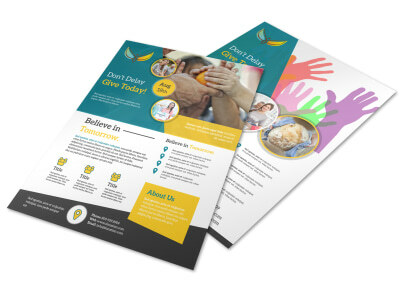 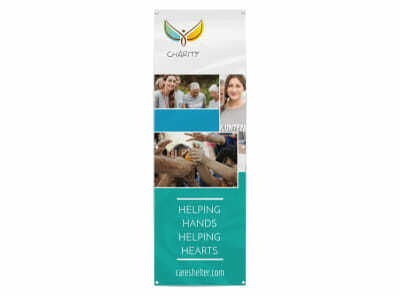 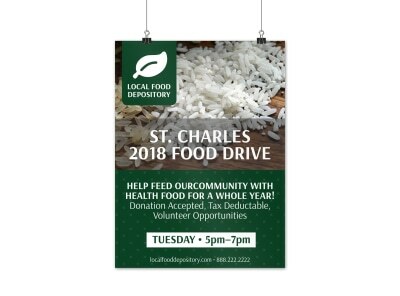 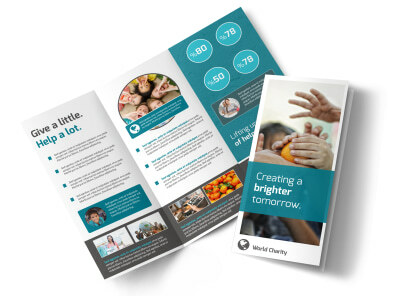 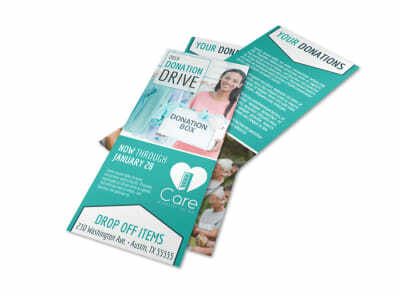 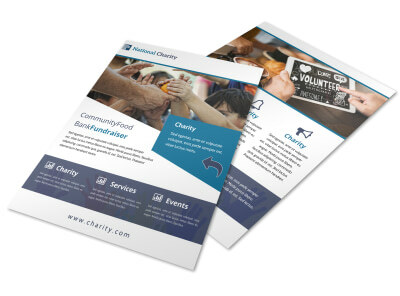 Use our nonprofit templates to customize your own brochures, flyers, business cards, letterhead, and other items that you can use to build your organization’s reputation. 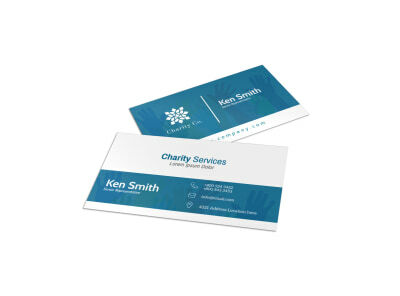 Our online editor offers an intuitive interface that makes it easy to use, whether you’re uploading a logo to promotional postcards or putting a custom graphic on your organization’s envelopes. 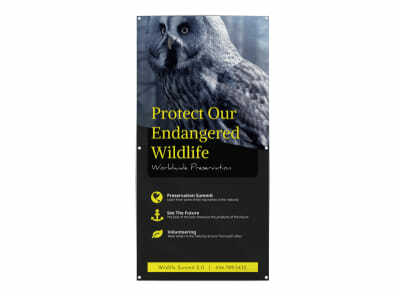 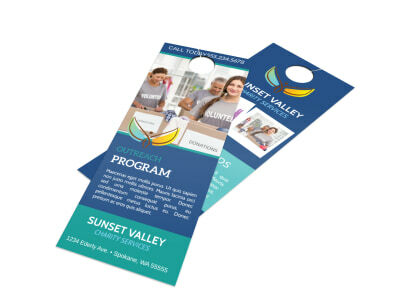 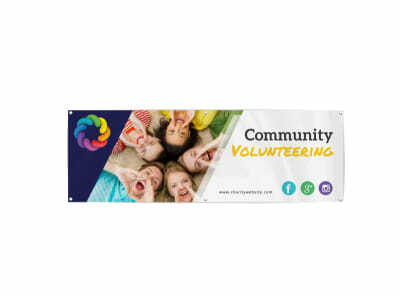 All of our templates support on-demand printing from any location, or we can print your finished designs using CYMK printing processes, high-quality ink, and premium paper.